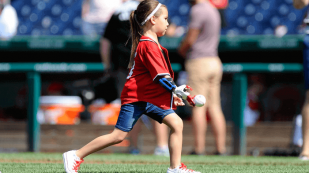 Upper limb different people throughout the world are having their lives changed thanks to 3D printed arms. 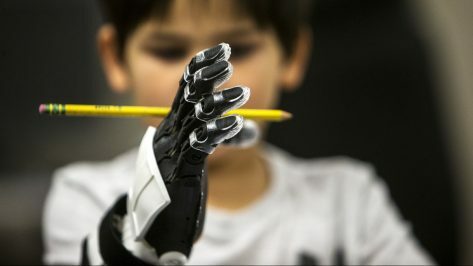 Makers and engineers are focusing their skills on creating awesome prostheses to help with everyday and extraordinary tasks. We delve into the 5 most promising projects from 2019. 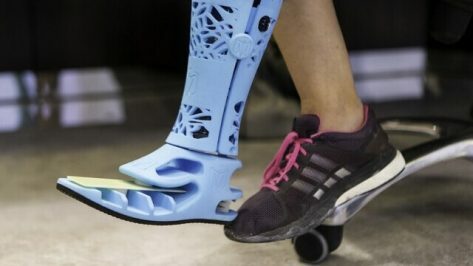 3D printing has grown to extreme proportions and at a very fast rate. 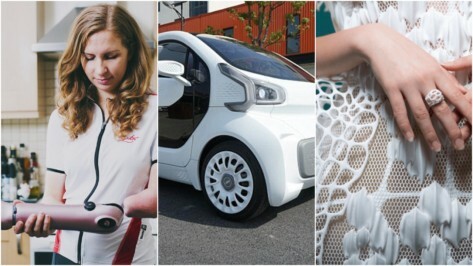 Thanks to improvements in print quality, speed, and price, more uses are being generated every day. 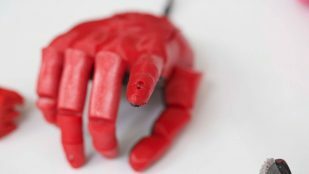 Let's have a look at some of the most fascinating roles a 3D printed object can play. British expat receives the first fully 3D printed prosthetic leg in the UAE, an innovation that will reduce cost of conventional prosthesis. 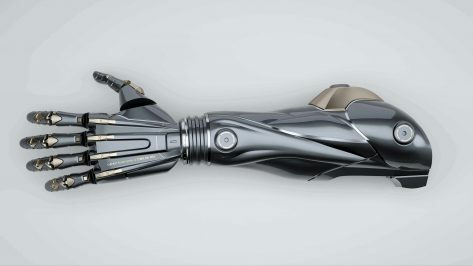 Next year you'll be able to 3D print your own Deus Ex prosthetics, thanks to an exciting collaboration between Square Enix and Open Bionics. 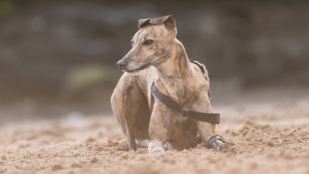 Millie the greyhound is thought to be the first dog in Australia with a 3D printed prosthetic leg, proving prosthetics don't need to be expensive. 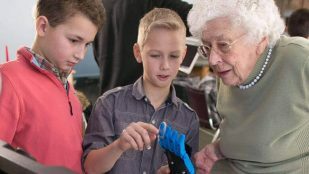 We talk to Open Bionics co-founder Samantha Payne about 3D printed prosthetics, turning kids into superheroes, and the value of open source. Open Bionics trial of 3D printed bionic hands for children begins in Bristol, UK this week and could result in NHS offering better designs. 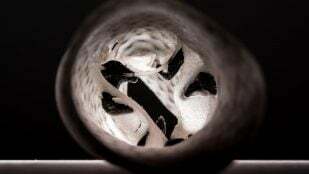 Researchers from Piedmont Heart Institute and Georgia Institute of Technology are using 3D printed heart valves to improve patient outcome. 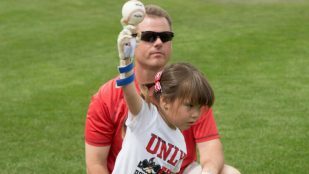 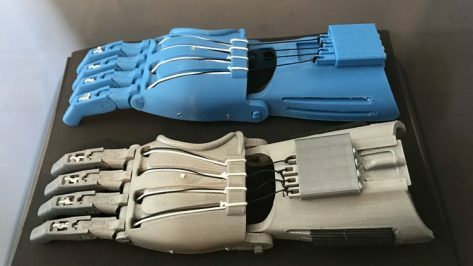 The prosthetics company LimbForge is developing and testing an advanced 3D printed elbow prosthetic with the help of experts and patients. 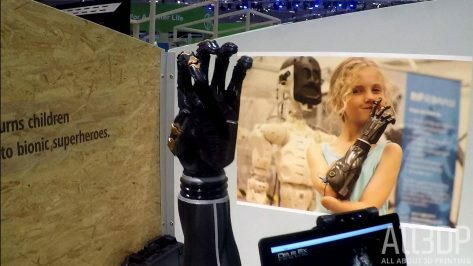 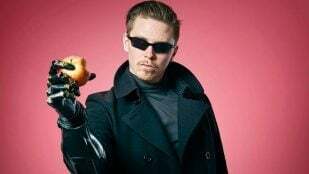 Open Bionics and Daniel Melville enter Guinness Book of Records Gamer’s edition with 3D printed bionic hand inspired by video game, Deus Ex. 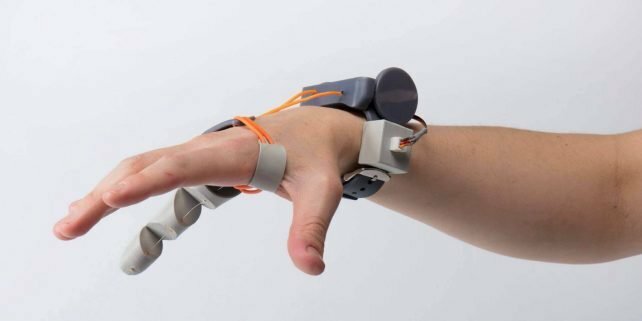 Royal College of Art graduate Dani Clode creates 3D printed wearable third thumb to extend the natural abilities of users. 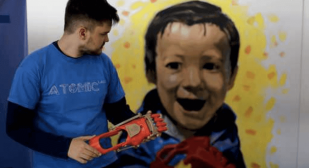 Gino Tubaro is offering thousands of children across the world the chance to receive a 3D printed prosthetic thanks to his Limbs project. 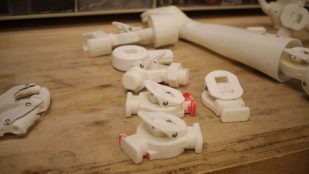 Taurus 3D founder, Jerry Ennett, is heading to remote India, armed with a 3D printer, to teach locals how to quickly print affordable prosthetics. Doctor Lars Brouwers is driving from the Netherlands to Sierra Leone with an Ultimaker 3D printer to teach locals how to print limb prosthetics for children. 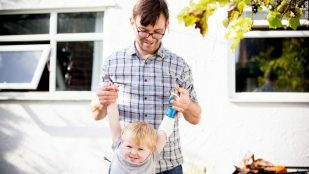 Five-year-old Jacob Taggart is a huge Star Wars fan with a physical disability. 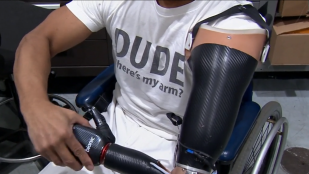 For Christmas, the MORE Foundation gifted him with a 3D printed prosthetic arm inspired by Stormtroopers. 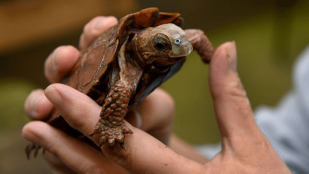 The University of Tennessee College of Veterinary Medicine 3D prints a resin mask for an injured turtle from the Zoo Knoxville. 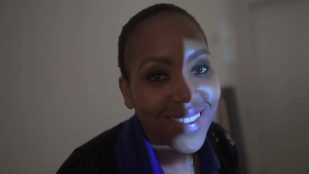 South African mechanical engineering technologist Nneile Nkholise uses 3D print tech to create 1,000 prostheses for breast cancer survivors.